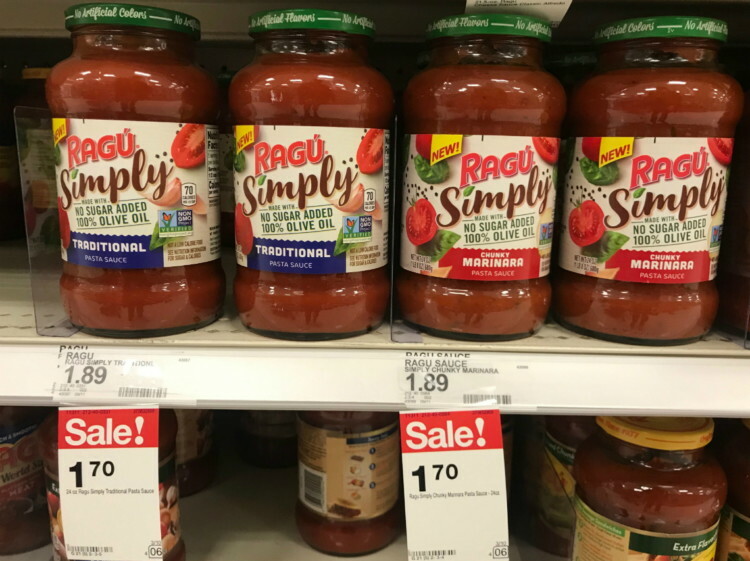 The Target Saver: Target: Ragu Simply Pasta Sauce, Only $0.45 each! 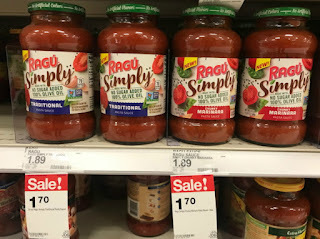 Target: Ragu Simply Pasta Sauce, Only $0.45 each! This week you will find a new high-value rebate offer on the ibotta app to earn cash back when you buy Ragu Simply pasta sauce. 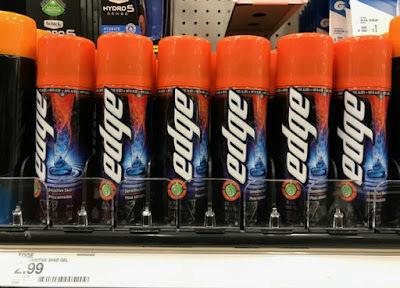 There’s a coupon to save even more, plus a long-term sale thru 4/6 to make for a great deal. Ibotta is a smart new way to earn cash when you shop. 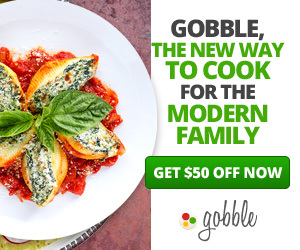 It's better than coupons - they're giving you cash back offers at your favorite grocery and retail stores. Get hundreds of dollars in savings, discounts, cash back offers, exclusive deals and more – either via our free mobile app or website. 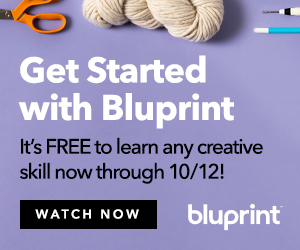 Join now to claim up to a $20 welcome bonus?